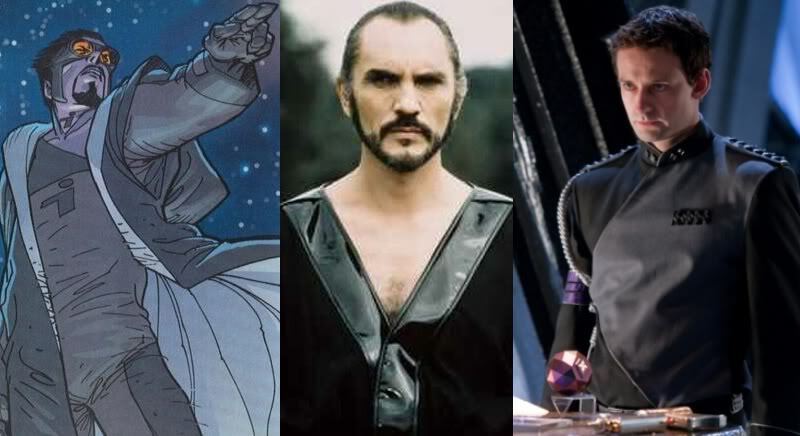 Additional Reference: In The last Days of Krypton he appears as Dru-Zod, head of the Commission for Technology Acceptance. Also he posses as Jor-El’s friend, similar to the Smallville universe. Though this is not the first time we "see" Zod in Smallville, it is his first appearance as his "true self".